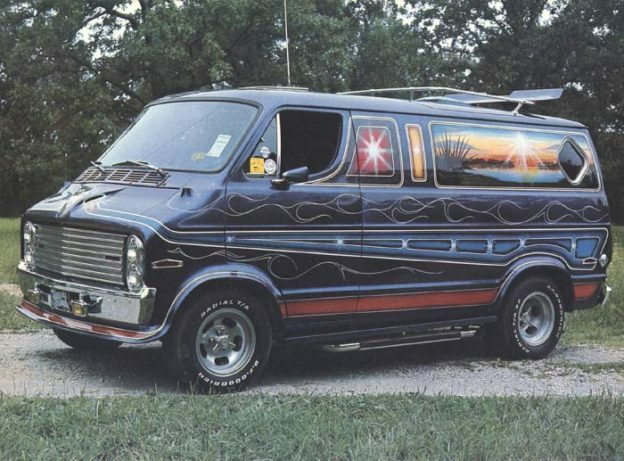 Adam and Drew open the show talking to a caller about 80s and 90s music leading to a conversation about the 1970s fad of custom vans with beds in the back. Later Adam tells a story about his day and an experience he had with a makeup person’s lack of products. They then turn back to the phones and speak to a caller who has questions about motivation. This entry was posted in Podcast on November 28, 2017 by Chris Laxamana.